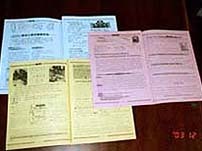 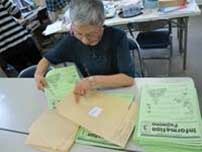 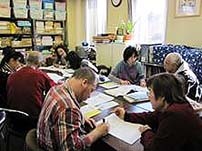 Information Fujimino is translated in seven languages and issued monthly. 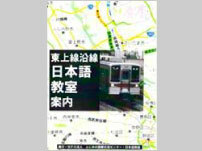 Current information which is necessary to foreigners living is published. 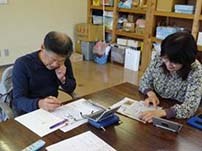 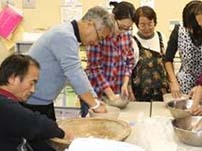 It is distributed to public agency (municipal office, town office, community center, library, kindergarten, nursery school and health center) in Fujimino-shi, Fujimi-shi and Miyoshi-machi. 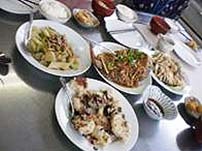 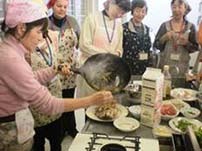 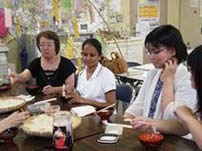 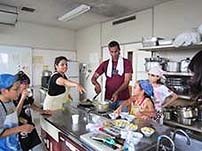 We promote international exchange through the cooking class. 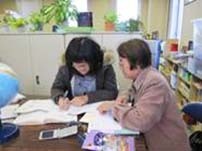 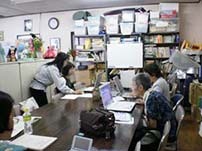 Foreigners can learn how to use Word and Excel software to get work. 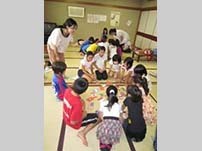 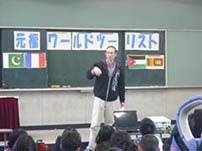 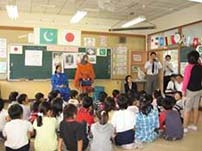 The foreign staffs are introducing their mother countries at elementary schools and junior high schools. 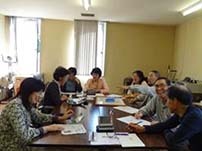 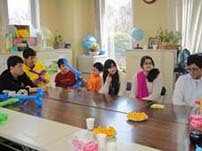 We also give lecture at community centers.